Charles Spencer Chaplin, the brilliant actor and director, circa 1918. 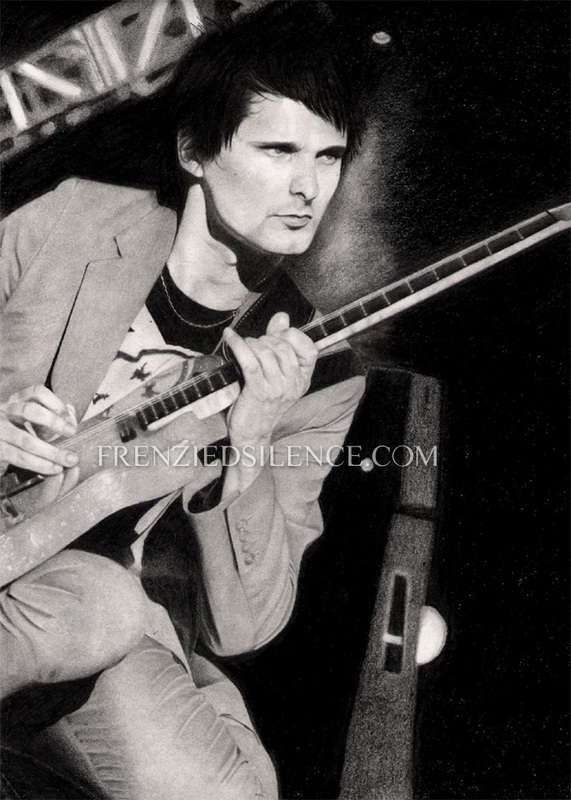 Source was an original, promotional, silver gelatin (greyscale) photo print I recently acquired. Since there are very few colour pictures of him, I went from common knowledge and imagined the hues. Prismacolor pencils on 11×14″ Bristol board. Finished 04 February 2011. 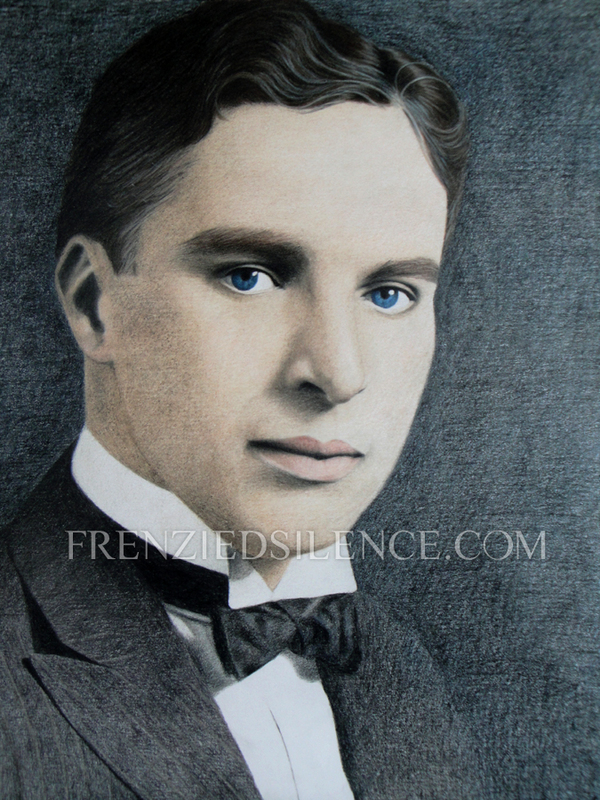 Posted in Art | Comments Off on Charles Spencer Chaplin. Paul McGann Has Gorgeous Eyes. 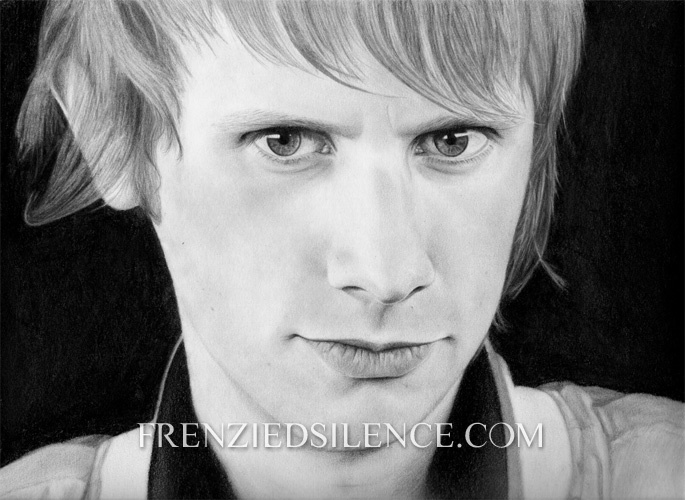 And that is much of the reason I have drawn his portrait. 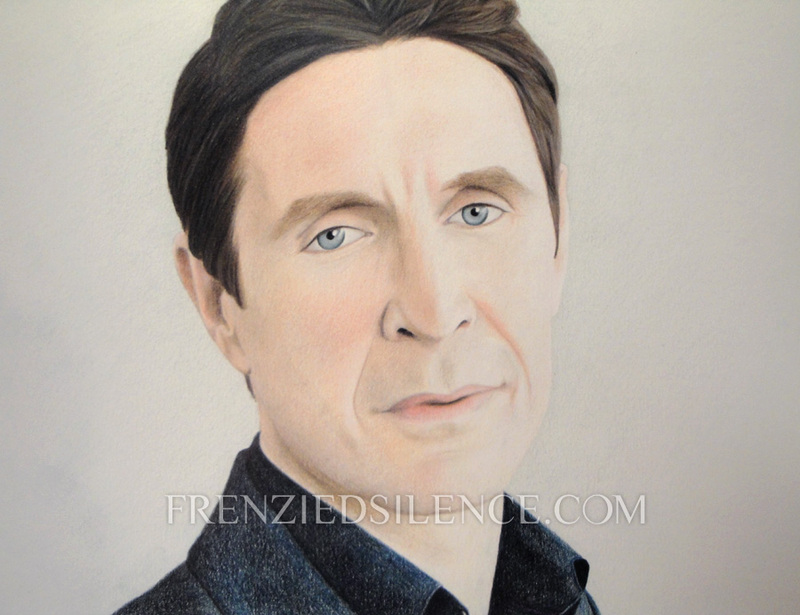 Posted in Art | Comments Off on Paul McGann Has Gorgeous Eyes. 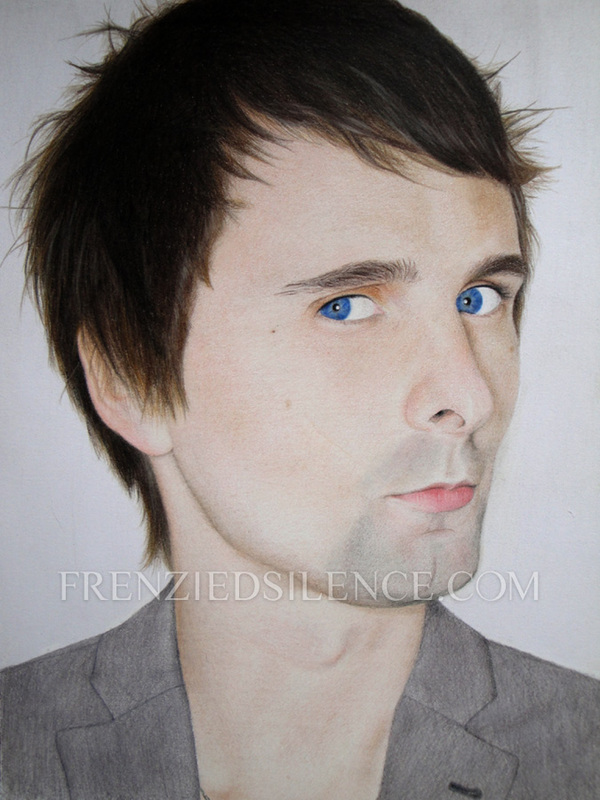 Another portrait finished! This time, I used a different kind of paper. It’s Bristol board, and it is soooo wonderfully smooth. Also, I upgraded from my usual 9×12 to 11×14! That makes this thing almost life-size. Oooo. Posted in Art | Comments Off on Dominic.